We believe that each couple is as unique as their love story. We place a high value on meeting & connecting with our clients to really understand specific wedding day expectations. Our goal is to tailor our services to meet your needs and to work closely with you, so you can fully enjoy the process of planning + designing your wedding. We offer complimentary consultations and all proposals are customized based on specific clients needs. So, reach out and schedule some time with us today! We love to meet new friends & we'll take any excuse to celebrate your upcoming wedding with a little bubbly! Newly engaged & not sure where to start? Part of a fast-paced & busy couple looking for an event team to tap into their trusted vendor network, create a cohesive design and do all the heavy lifting? 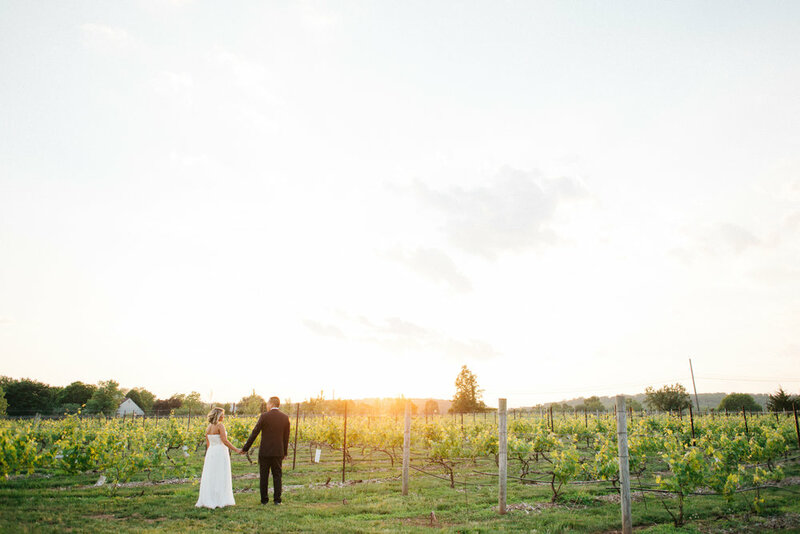 Consider this full-service wedding planning + design package your wedding jackpot! The day you sign-on as a F+R client, we start working for you! We schedule a launch meeting with our full team to talk thru the F+R planning & design process. We only take on a handful of full-service wedding clients per year, so this meeting allows us to get to know you, understand your preferred level of involvement in the planning process and be sure we dedicate our full attention to developing plans & designing a wedding day that perfectly aligns with you, your life & your style. We will be there to lead the run-thru at your rehearsal and on your wedding day, our team will fully manage the production, deliveries & set-up, cue dances, toasts and dinner, ensure seamless transitions and send you and your guests off safely at end of the night. Have you booked all vendors & planned the wedding day of your dreams all by yourself AWESOME! Our month-of-event coordination and styling services could be the perfect fit for you! On your wedding day, we are your on-site eyes, ears and of course, extra set of hands! Our event management team will be the first to arrive, supervise vendor deliveries, work with your hired vendors, oversee floral installations and manage all décor set-up based on your meticulously laid plans! This package will give you peace of mind on your big day and offers so much more support than standard day-of coordination packages. IMPORTANT NOTE: month-of-event management services are only available during off-peak season. Let's Meet, Grab a Drink & Chat!